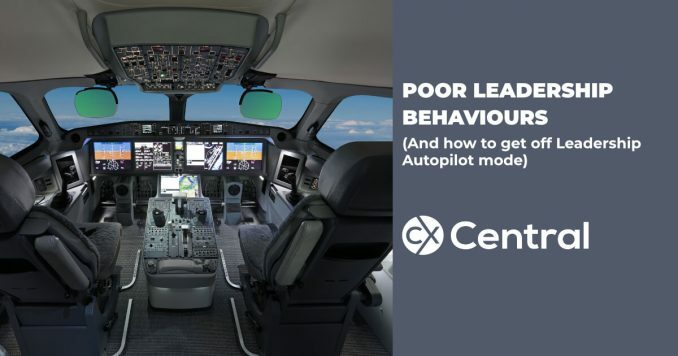 No one deliberately sets out to be bad leader, yet these poor leadership behaviours are all to common. 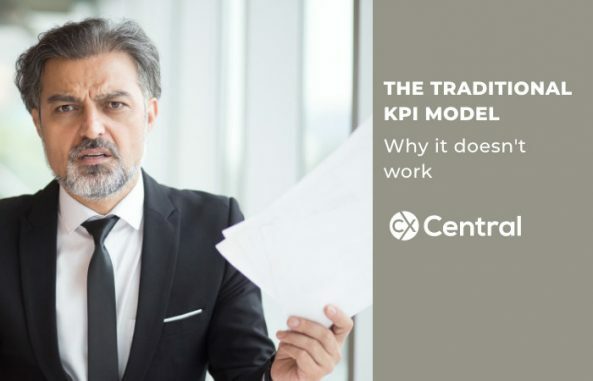 Find out what they are and how to correct them. 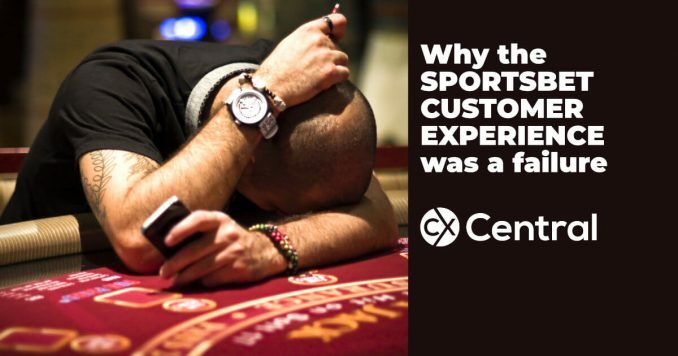 Here are 8 reasons why my Sportsbet customer experience was a complete failure along with 8 tips all businesses could use to improve their CX. 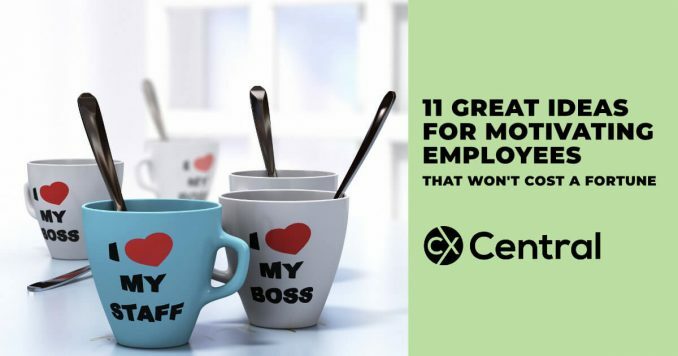 Forget the cheap gimmicks, we reveal how to truly motivate employees at work that will boost staff engagement and reduce employee turnover. 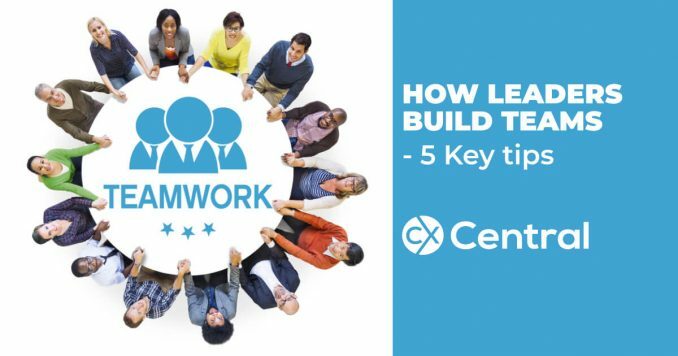 The secret behind how leaders build teams – ask yourself these 5 key questions to see if you have what takes to build effective teams. 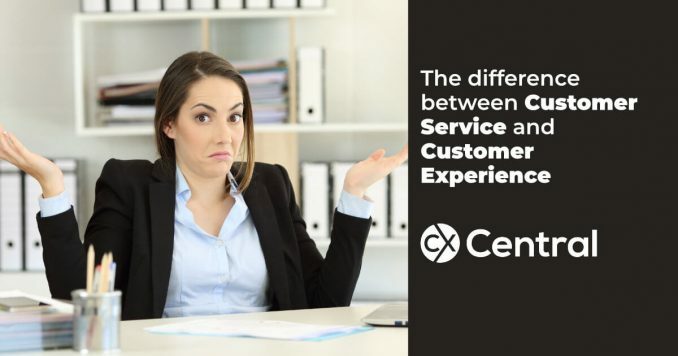 The difference between customer service and customer experience is a lot more than just one word. We’ve got a quick explanation to clear it all up. 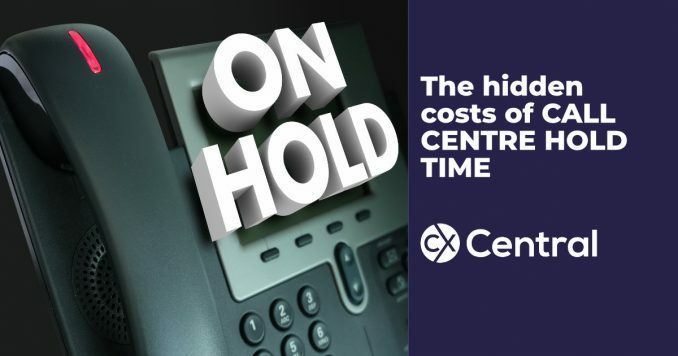 With human labour accounting for ~70% of call centre costs, reducing call centre hold time will decrease costs and improve the CX for your customers. 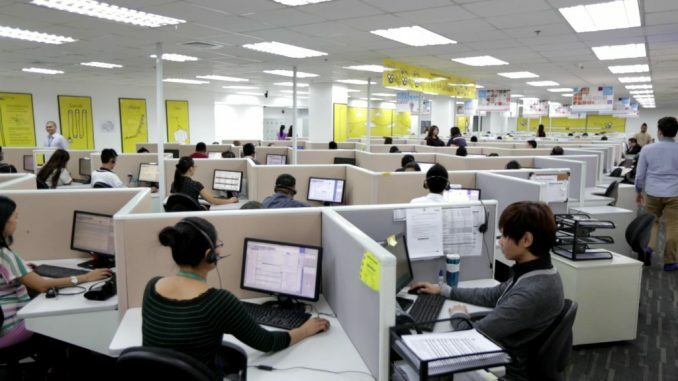 The one constant is business is change. 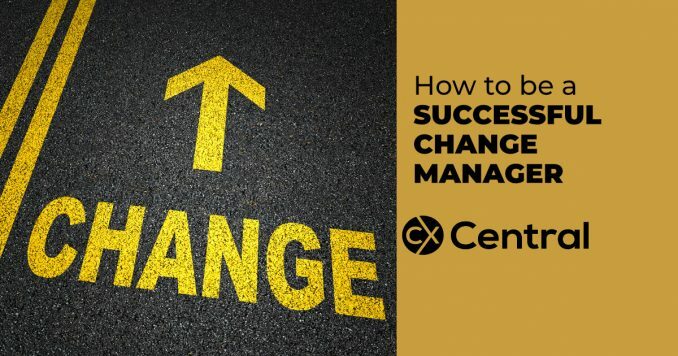 We share 3 tips for becoming a successful change manager to drive change in your business.